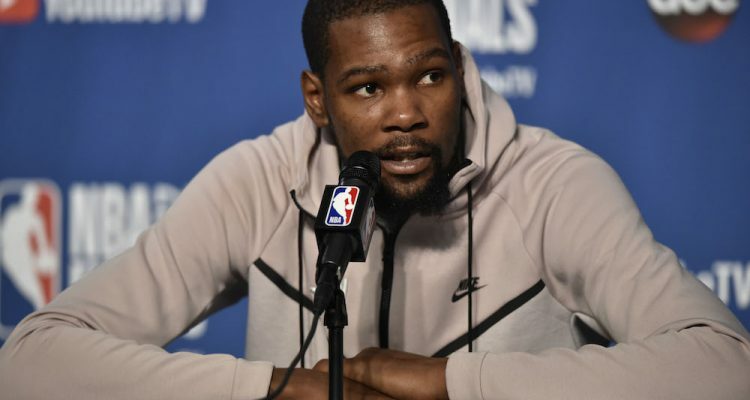 Kevin Durant was expected to re-sign with the Golden State Warriors after the conclusion of this season, and he has indicated that’s what he, in fact, intends to do. Durant told ESPN’s Rachel Nichols that he will re-sign with the team that he appears to be on the verge of winning a second consecutive championship with. During the 2017 offseason, Durant signed a discounted deal with the Warriors for 2 years and $51 million with a player option for the second year. Back in April, news broke that Durant was planning to opt out of that deal and renegotiate a contract with the Warriors. 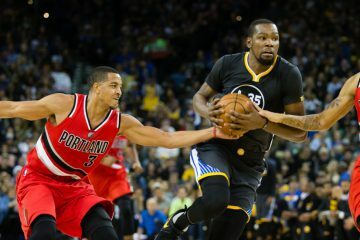 The team-friendly deal that Durant signed the last offseason allowed the team to re-sign key bench players like Andre Iguodala and Shaun Livingston. Durant ultimately agreed to about $10 million less than what he could have earned with a max salary, and it’s going to be really interesting to see if he takes a similar discount again. The max contract that Durant could sign this upcoming offseason is 4 years and about $158 million, and obviously his immense talent warrants that type of figure. 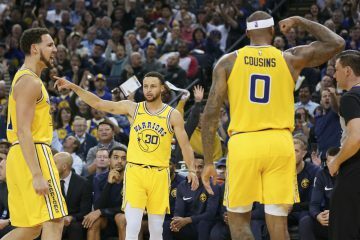 However, part of the reason the nucleus of the Warriors has been able to stay together for so long is because of savvy payroll maneuvers and personal financial sacrifices from players. When Durant opts out of his player option for 2018-19, the Warriors will already be on the hook for about $102.1 million for next season. That total does not include the new deal that Durant would sign with the team. The salary cap is projected to be about $101 million for the 2018-19 season. Ownership has shown unwavering commitment to paying any type of luxury tax to keep this team together, which is something that will most definitely have to happen again. The NBA salary cap is a soft cap, meaning that teams can exceed that cap under certain exceptions that players can meet. 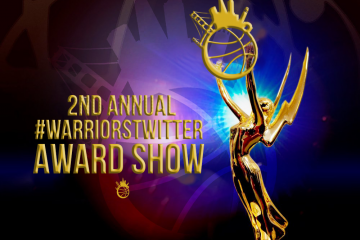 The Warriors don’t possess Durant’s Bird Rights, because he has not played three seasons with them. However, they do possess his Early Bird Rights. It means that he will only be able to sign a 4-year max contract with the Warriors instead of a 5-year max contract. The Warriors currently have Stephen Curry, Klay Thompson, Draymond Green, Iguodala, Livingston, Damian Jones, Quinn Cook, and Jordan Bell under contract for next season. They also still owe Jason Thompson about $945K. The rest of the 7 roster spots will have to be filled out mostly through minimum contracts they negotiate with players. Nick Young, Zaza Pachulia, David West, JaVale McGee, Kevon Looney, and Patrick McCaw are currently not under contract for next season. Young played this season under the team’s mid-level exception, which a team can use once a season to sign a player for a set amount. Last year it was valued at about $5.19 million for teams that were already above the luxury tax apron. The Warriors will be able to use the mid-level exception again next season, although the player they use it on remains to be determined. 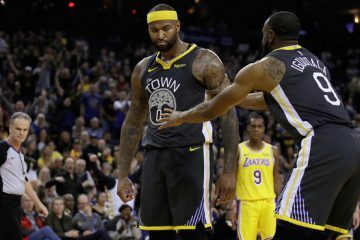 The Warriors will then be able to fill out the rest of their roster due to exceptions given to rookie contracts, two-way contracts between the NBA and G League, and minimum contracts. It’s the reality of a small handful of players consuming so much payroll. The rest of the roster must be constructed mainly with young guys drafted and players willing to play for the league minimum. Durant is obviously the priority. Make sure he’s back with the squad and worry about accumulating the role players later.